A short line descended from the middle of the Worcester engine shed yard under the Worcester & Hereford railway to coal sidings on the north side of Tolladine Road. Shunting of these sidings was usually performed by an 0-6-0 pannier tank that also worked traffic for the 'Vinegar Works' branch. The coal sidings closed in the mid 1960s. 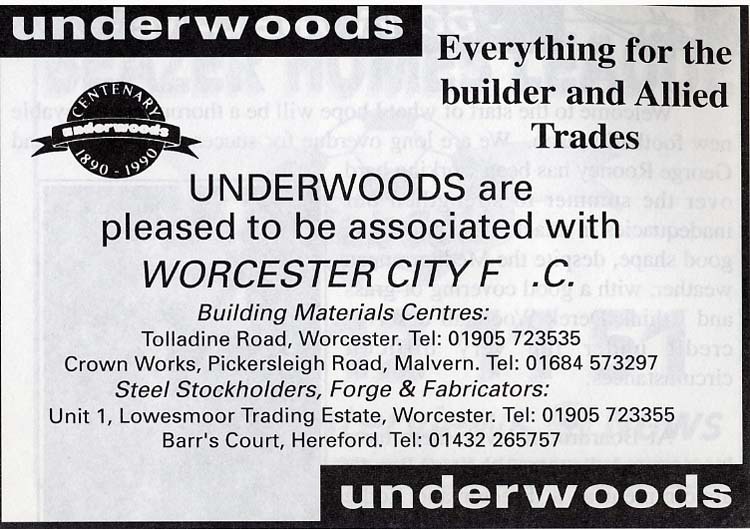 This advert for Underwoods appeared in a Worcester City Football Club programme in August 1995 (collection of Andrew Smith). The sidings were used as unloading points for the Underwood family of merchants. William Underwood was an employee of the Oxford, Worcester & Wolverhampton Railway who later became the Managing Director of South Wales & Cannock Chase Coal & Coke Co Ltd when this was formed in 1861. His son, Frederick G.Underwood formed his own company in 1890 (as proudly confirmed in the advert above). Underwood & Co Ltd later had a locomotive at their site at A map of the local area can be found here. This is a view of the bridge underneath the Worcester & Hereford railway that was formerly used to connect the coal sidings (that were to the right hand side) to the engine shed yard. This is location 'H' on the map. Beyond the blue fence on the left was Worcester Gas Works. The gas works was also rail connected. 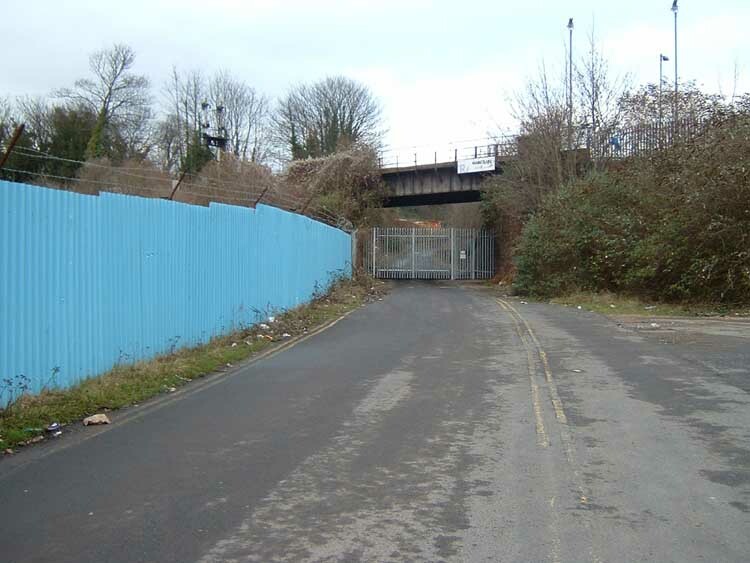 Originally this was via a link across Tolladine Road from the Worcester Engine Works Company Limited site but later the gas works was connected via this branch line. 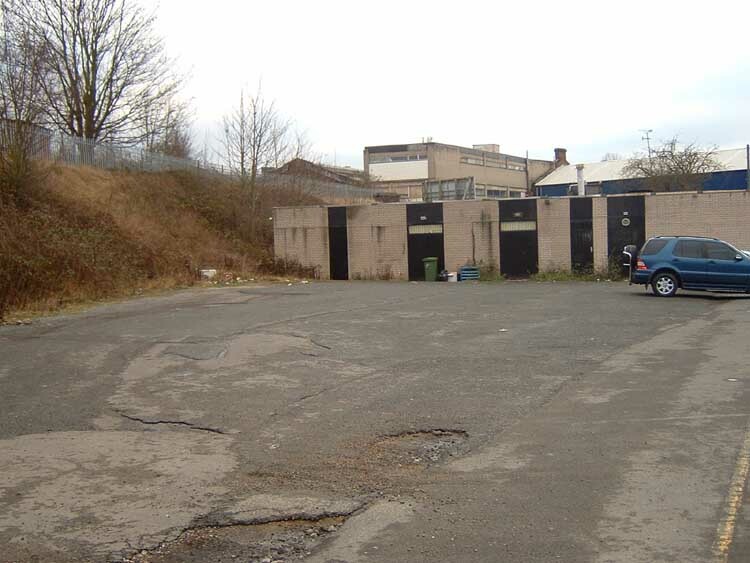 This is the actual site of the coal sidings looking towards Tolladine Road at location 'J' on the map. The 'Vinegar Works' branch line was situated on the top of the bank to the left hand side of the photograph. Both photographs were taken by Andrew Smith on 24th December 2003.